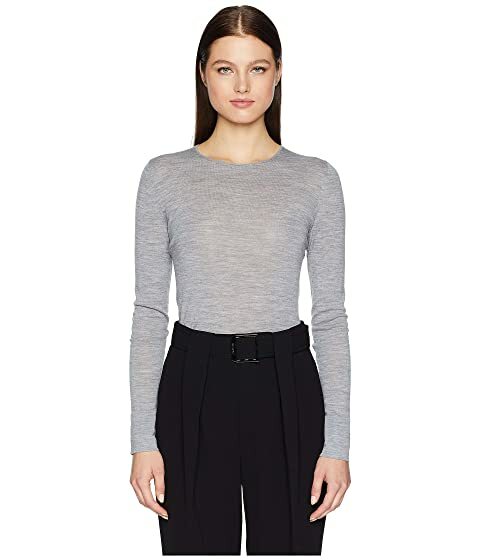 Add a shapely silhouette to your ensemble with the GREY Jason Wu™ Feather Weight Merino Crew Long Sleeve Sweater. Long sleeves may be worn traditionally to your wrists or a little over your hands. We can't currently find any similar items for the Feather Weight Merino Crew Long Sleeve Sweater by GREY Jason Wu. Sorry!